M3M Woodshire is another spellbinding residential project by the M3M Group in Sector 107 Gurgaon just off the Dwarka Expressway. 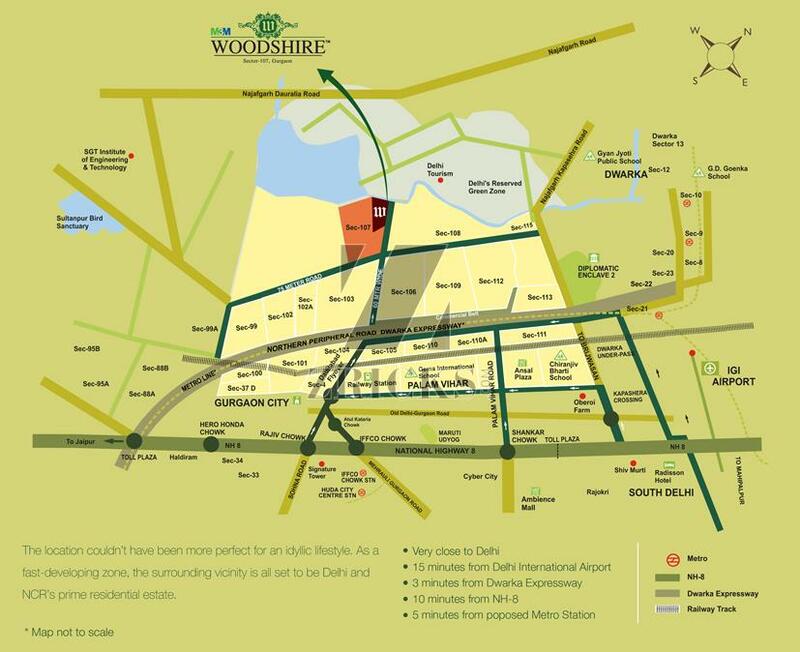 Built amidst serene green landscapes, M3M Woodshire offers 2BHK, 3BHK and 4BHK apartments within 18 mid-rise towers spread across 19 acres of pristine land in Gurgaon. 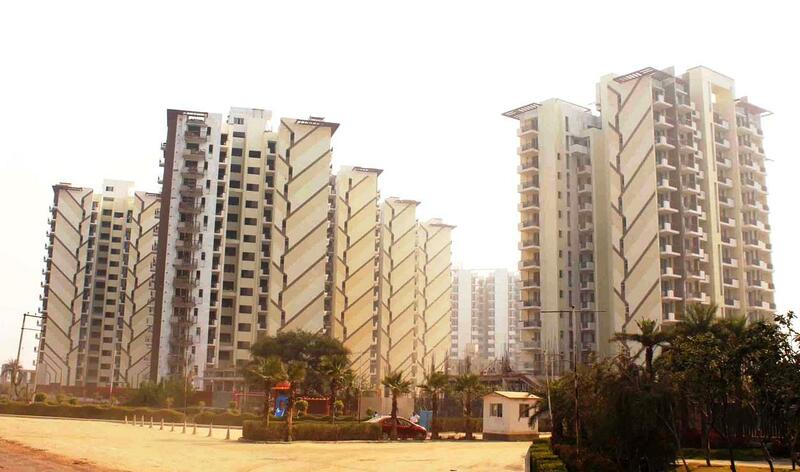 Modern architecture fused with supreme functionality is the trademark of M3M Woodshire.